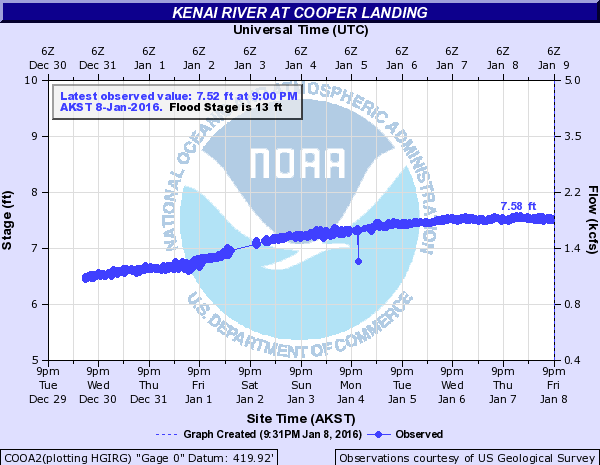 If you’re looking to fish the Kenai? You can forget about the Kings till May. 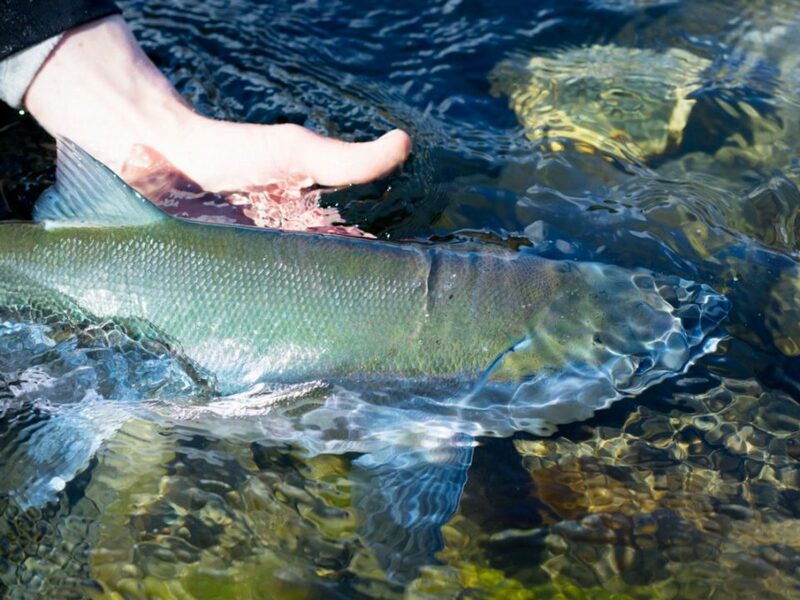 This time of year it’s all about catching the rainbow! 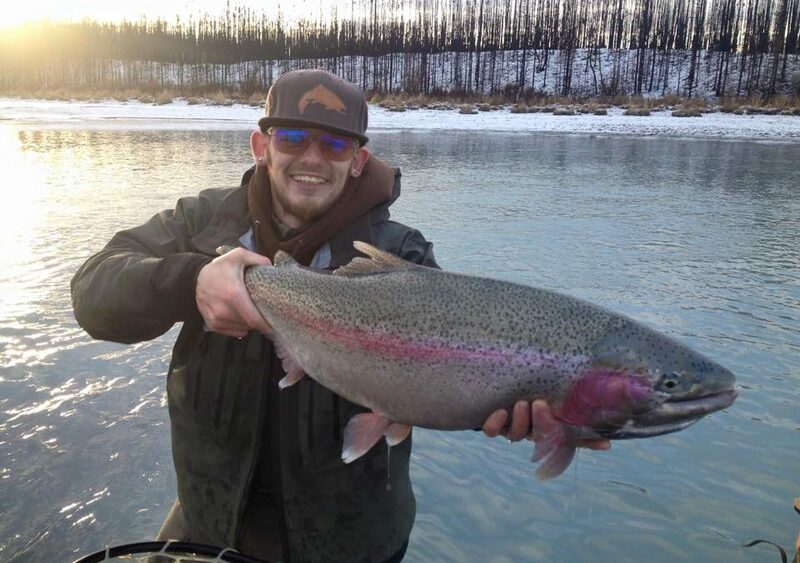 If you think you can hack the cold and want to catch a monster Rainbow the Kenia is the place to be. 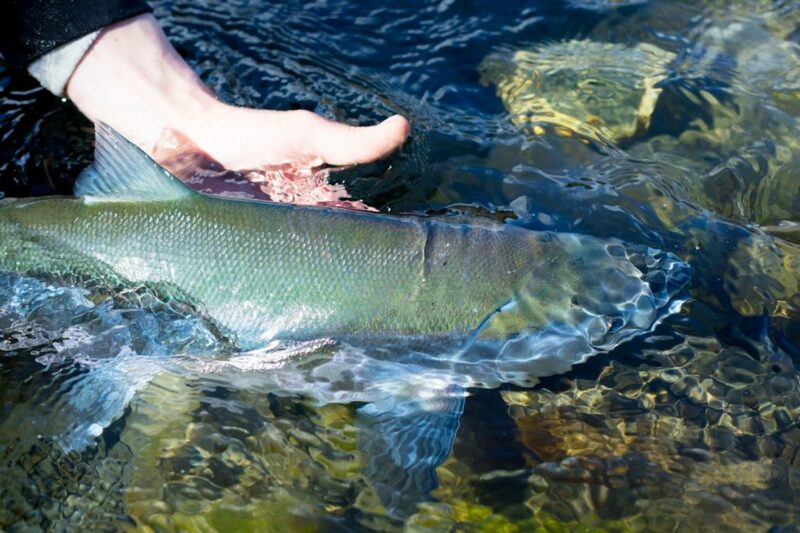 Not many guides on the river either but you can give Hook and Landem’ a call! 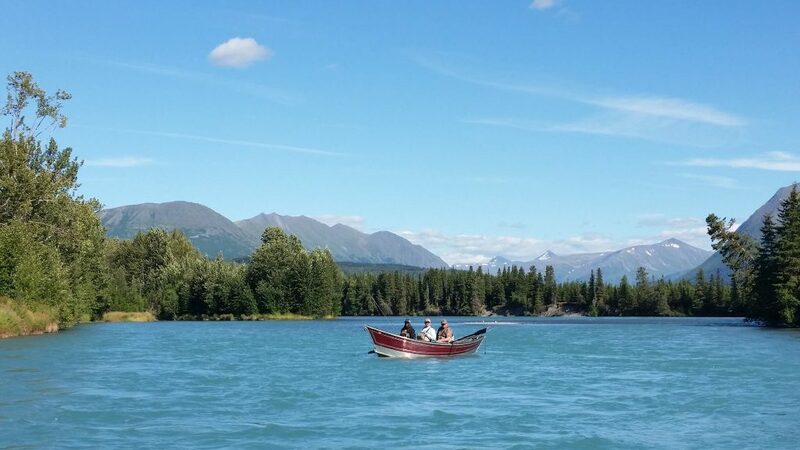 Their one of the few guide services still on the water. 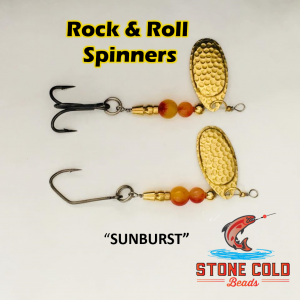 check them out and give top guide Felix Strum a call. 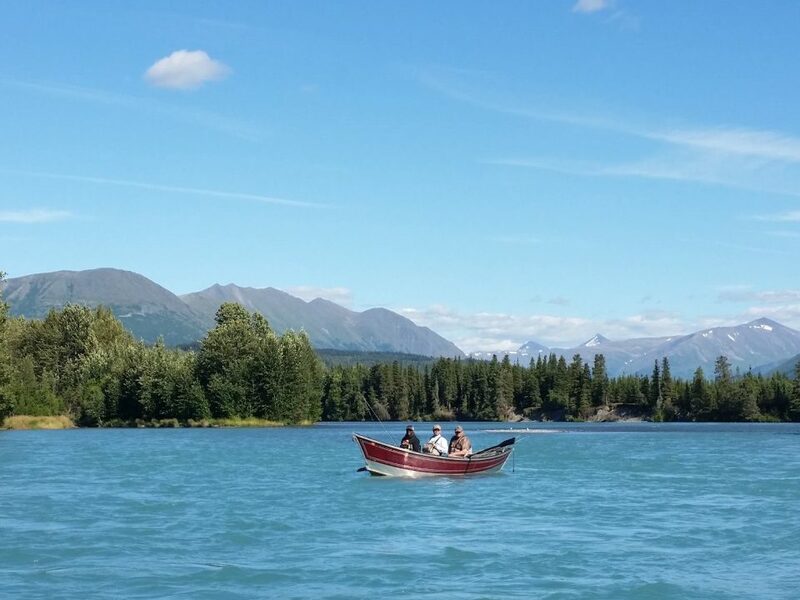 This concludes our 2016 Kenai River fishing report. 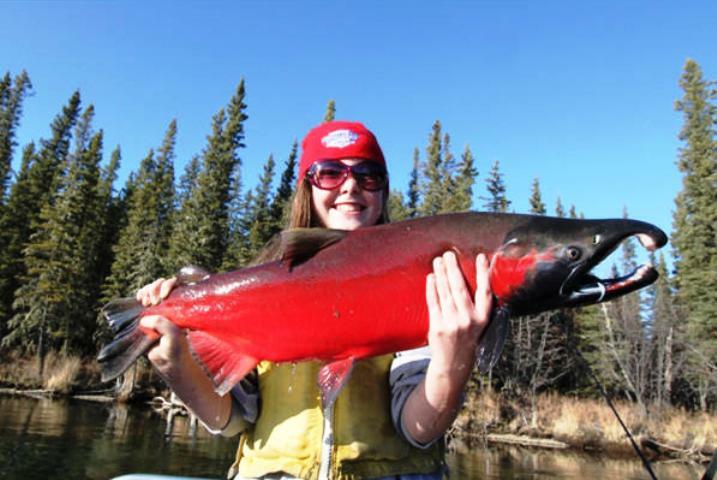 Click the link here to view our Kenai River Fishing Map, Kenai River Fishing Calendar and more! Lunker’s Guide 2016 Kenai River fishing report!